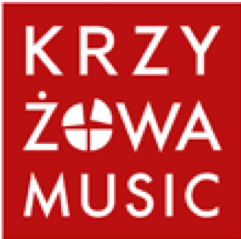 Krzyżowa Music is a new Chamber Music Festival to support emerging musicians from all over the world. It takes place in Krzyżowa, a place that stands for Nazi resistance and European solidarity. The political value of solidarity seems ever more precarious these days. Krzyżowa is a village in Poland that symbolizes European solidarity like few others. It was the home of an opposition movement against the Nazis and the site of the Reconciliation Mass Germany and Poland celebrated in 1989. At this historical location, a new Chamber Music festival has been launched to bring established masters together with emerging talent, to rehearse, learn and perform together, and to celebrate the essential values that support a unified Europe. Help Krzyzowa raise $15,000 by making a donation.